Lima, the capital of Peru has over 9 million inhabitants, making it the largest city in the whole country and at the same time a city full of contrasts. You can easily spend 3 full days visiting its main sites. But, please do make some time to taste some of the delicious food as part of your itinerary. 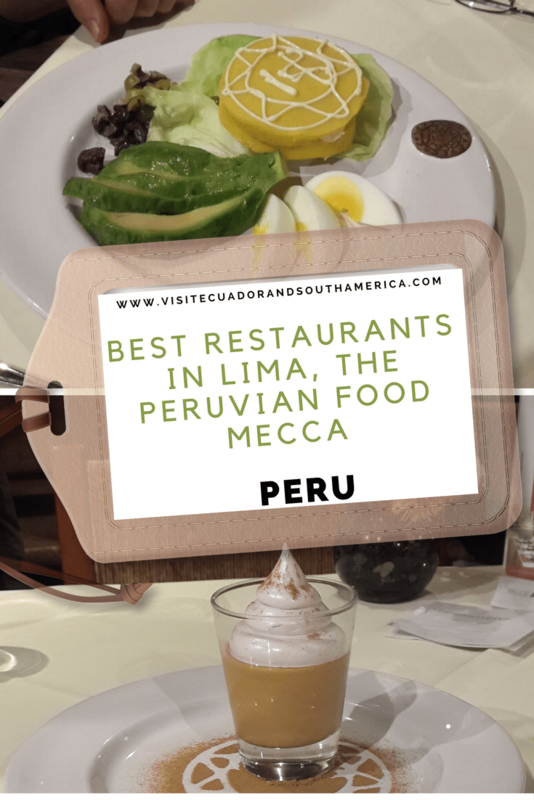 Lima is known as the gastronomical capital of the Americas, and it is a food mecca for all foodies, food aficionados and gourmands. If you are in Peru I would love to see your pictures. This huge metropoli, is a center of immigration, thus the huge influence resulting on flavours coming from Africa, Europe, China and Japan, and then also internally. To get a better idea, it is a good idea to start by going to the Museum of Peruvian Gastronomy located in the main square, plaza mayor. Located in the pier, in the district of Miraflores. This classy restaurant has one of the best ratings on Tripadvisor and I would have to agree with it. 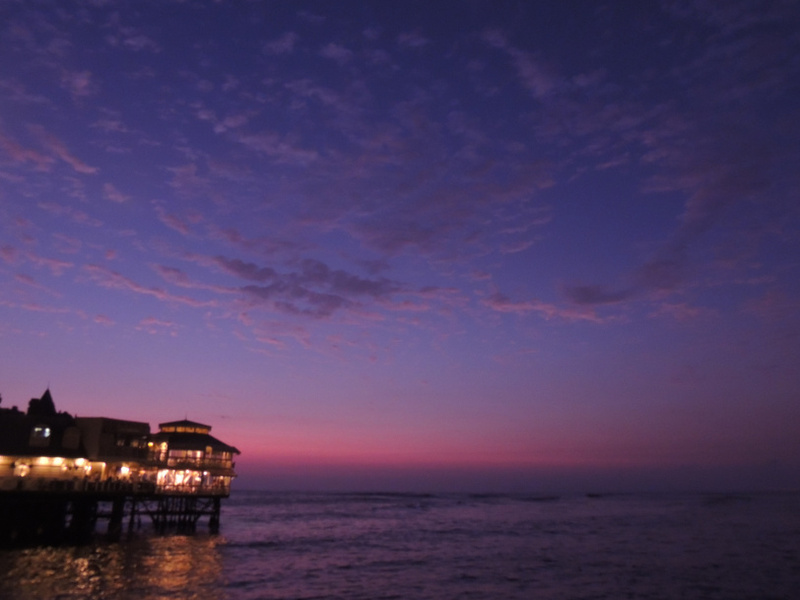 They serve outstanding seafood with great service and some magnificent vistas of the Pacific Ocean. Located in the district of Miraflores. It is has a pretty good rating on Tripadvisor, this restaurant signed by Gastón Acurio offers excellent food and service. Located in the shopping center Larcomar, in the district of Miraflores. This restaurant also with a good rating on Tripadvisor, has good food, but what is pretty rewarding is the view. Another great attraction, but sort of a hidden gem of Lima is a spectacular show with water called the Magic Water Circuit. 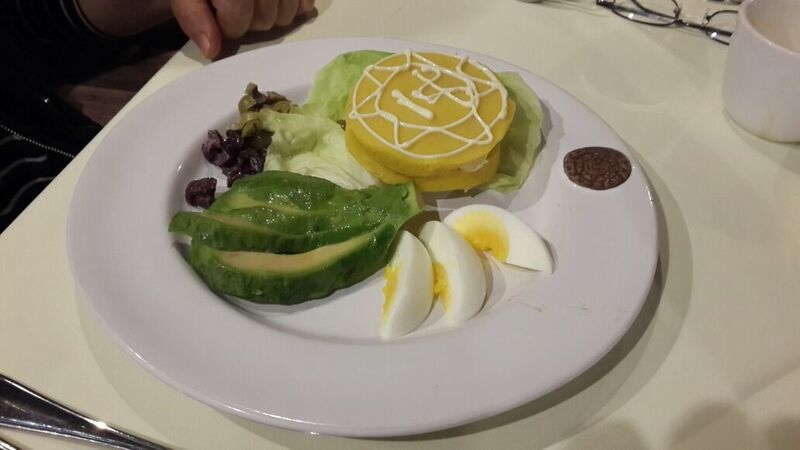 During your visit to Peru, delight your senses with delicious food and an impressive water coreographed show. Have you been to any these restaurants? What dishes did you enjoy the most? If you are like me, you will probably want to know even more about all places to visit and enjoy the delicious gastronomy of Peru. So I highly recommend taking a look at the Lonely Planet Peru travel guide for more information, tips and inspiration!